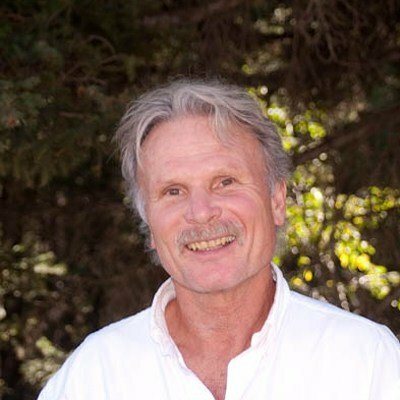 George Wuerthner is a professional photographer, writer and ecologist. He has written more than two dozen books on natural history and other environmental topics. He is currently the ecological projects director for the Foundation for Deep Ecology. Wuerthner has visited hundreds of mountain ranges around the West, more than 380 wilderness areas, more than 180 national park units, and every national forest west of the Mississippi. What is public lands grazing?